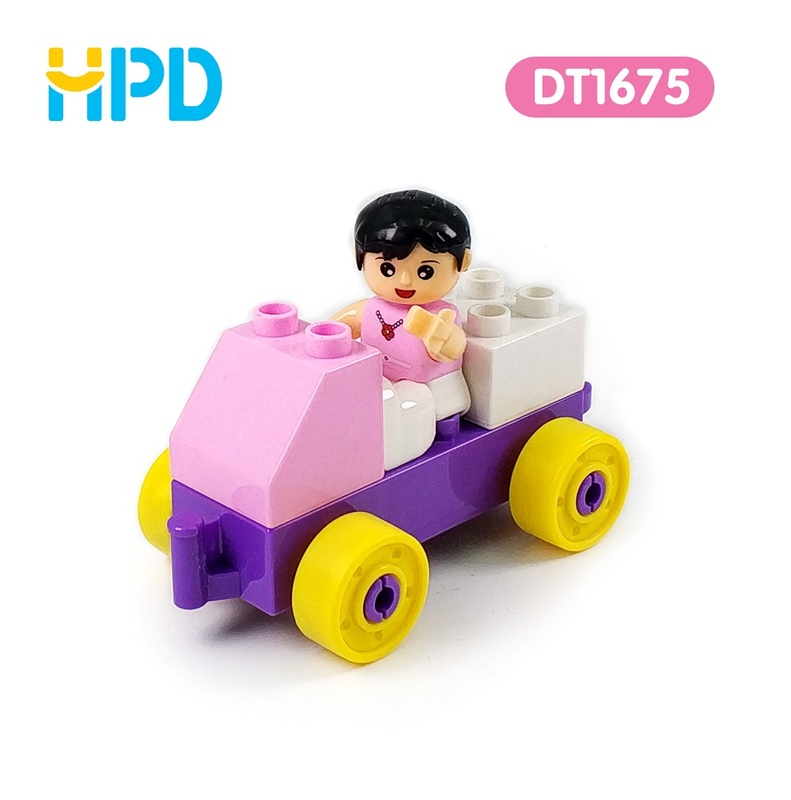 Animal Series Building Blocks Toys--"Girl Car". New Blocks Toy for Kids. Learning to work as a team and solve problems are critical to child`s social development. 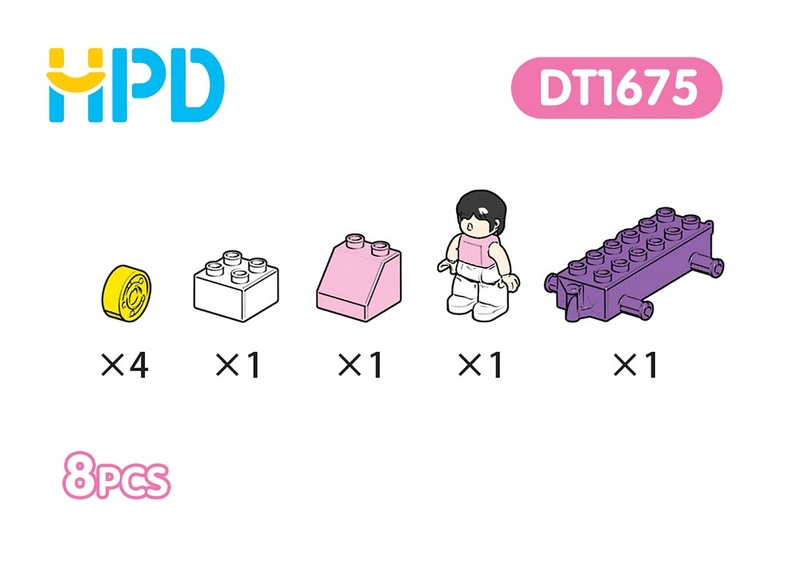 Have fun coming up with different things to build. Our mission is to provide the highest quality Children New Blocks Toy for boys and girls backed by our excellent customer service. We believe safety is number 1. Our Building Toys Blocks is the best choice for child! 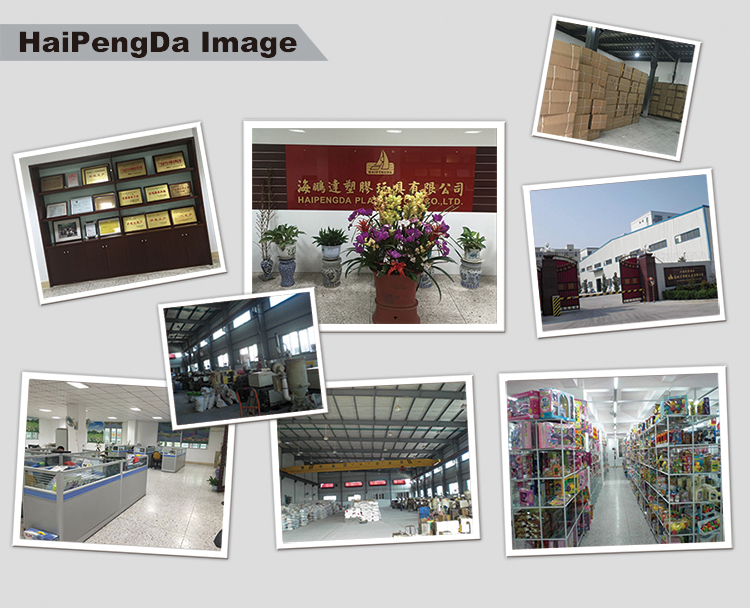 Looking for ideal Toy Building Brick Manufacturer & supplier ? We have a wide selection at great prices to help you get creative. 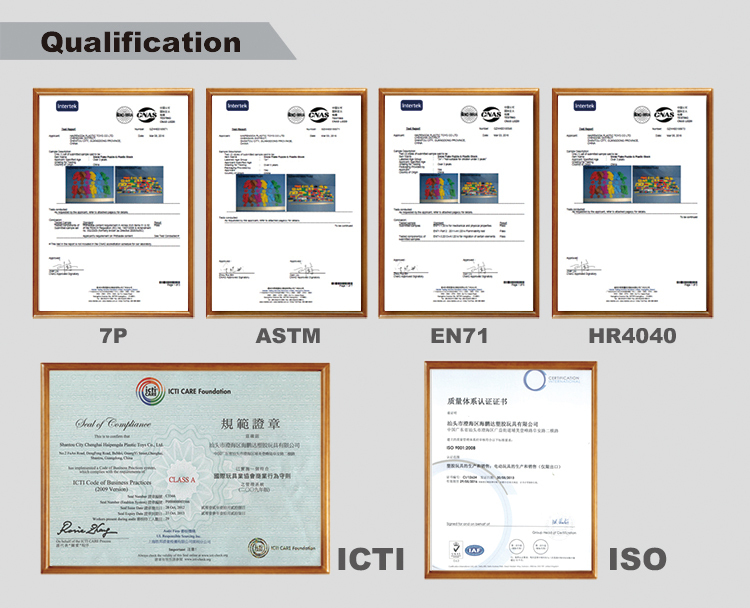 All the Educational Toy Blocks are quality guaranteed. We are China Origin Factory of Best Kid Toy 2018. If you have any question, please feel free to contact us.